If you are in the market for a new television, you have probably noticed the number of options available to you. There are an array of sizes and features that you can choose from. The more common size choices are between 49 and 55 inches. These are easy to hang in most living rooms while still allowing you to view them easily at a distance. Some of the larger models may be difficult to mount due to the space considerations in an average living room. These TVs can be found as basic models and as Smart TVs. 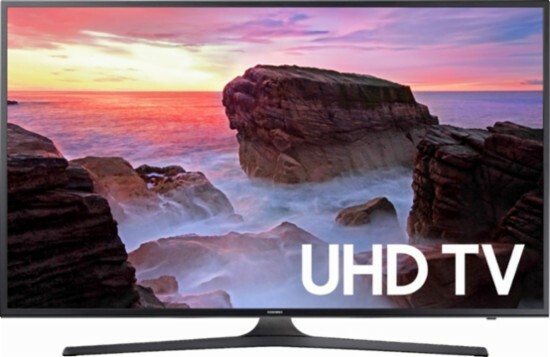 We put together this guide of some of the best 50-inch televisions to help you in your search. Since we were looking at the best, most of the TVs on this list are Smart TVs, with all of the capabilities you could ask for at a reasonable price. Before we get into what we think the best television models are, here are some frequently asked questions and answers. What Is a 50-Inch LED Television? 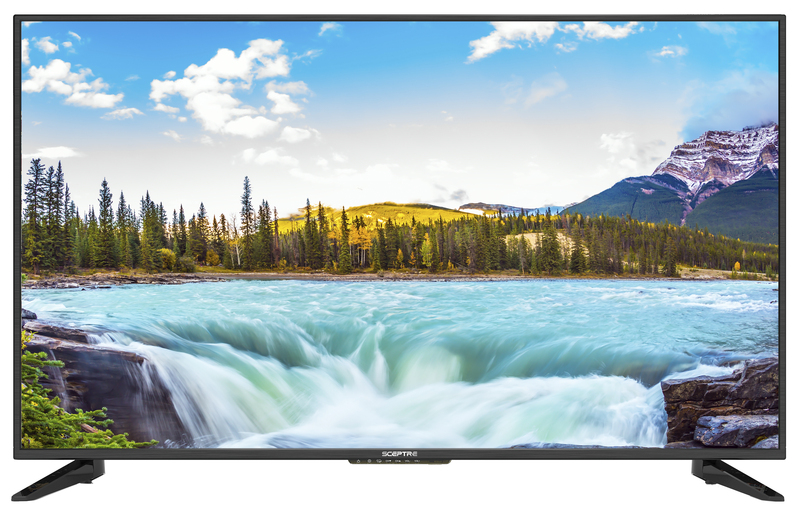 A 50-inch LED television is a medium sized television, perfect for living areas and businesses. The picture quality is crisp and easily seen at a difference. Many come with Smart technology; however, others have basic capabilities if you are not interested in a Smart TV. Which Companies Make 50-Inch TVs? If there is a television company in existence, then most likely it has a model of this size. Likewise, most of these companies also specialize in Smart TVs. 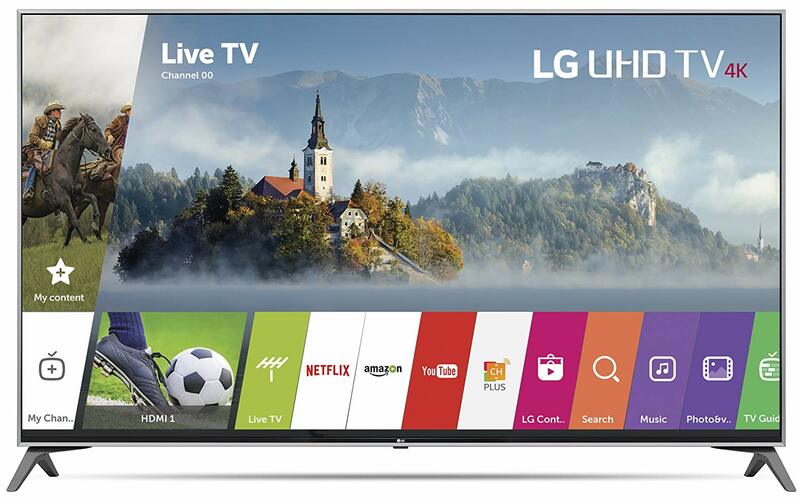 Some of the more popular brands are LG, Samsung, Sony and Vizio. How Do TVs Connect To the Internet? Most of the TVs nowadays are Wi-Fi enabled. However, the more basic models may have a physical hook-up for internet connection. Can I Watch My Favorite Apps on a 50- Inch TV? Can a TV Crash Like a Computer? If it is a Smart TV, then unfortunately, the answer is yes. There is a lot of processing power in these TVs, and some apps may have a tendency to lag or glitch. Some TVs will handle these glitches and crashes easier than others because some tasks are easier to handle. 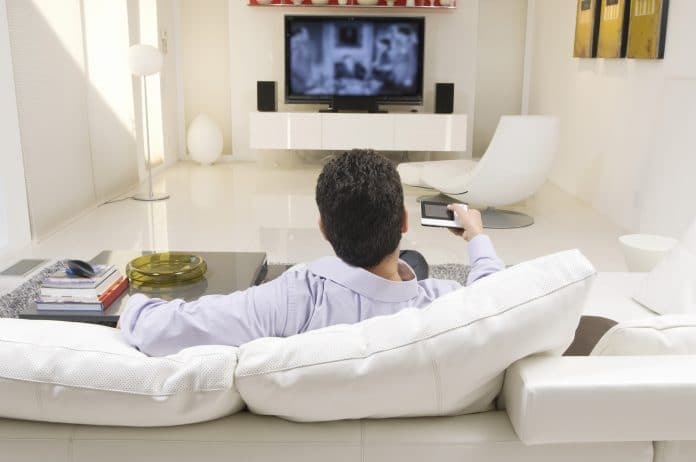 However, these problems are often easily resolved by turning the TV off and on. When it comes to our reviews, we look for quality televisions that deserve to be on a top 10 list. Not only do we look through the specifications listed by the manufacture, but also we check out consumer reviews. It is important for us to know what people are saying before we bring the reviews to you. We research the models extensively, to give you the best information possible. 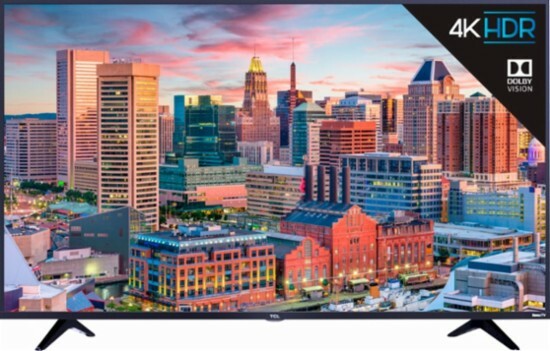 50-inch televisions have a wide price range. The prices are usually based on features or brand name. On this list, you will find everything from $200 televisions to higher end $1,000 models. Before we dive into the best 50-inch television on the market, it is important to note that some of these TVs measure between 49 inches and 50 inches. However, most of these models have similar specs at similar prices. We’ll cover the basics of these TVs so that you can make an informed decision on which one appeals to your needs and fits into your price range. 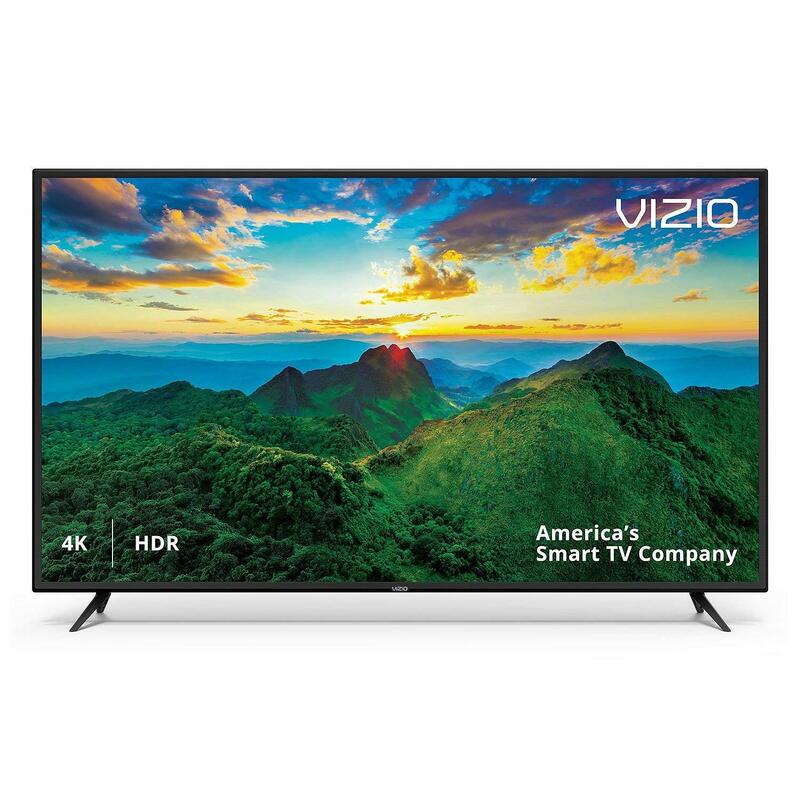 The Vizio D Series is a 4K Ultra HD LED television. What this means is that it has four times the screen detail as full HD. It is a smart TV with access to many popular apps and works with Google Assistant and Amazon Alexa. Popular marketplaces to find this model are Wal-Mart and Amazon. On the plus side, this TV is as highly capable as higher end brands and is in the median price range. It comes with Chromecast installed and has a limited product warranty. If you want a resolution that is topnotch, this TV delivers. Its images are vibrant, and it supports most streaming services. 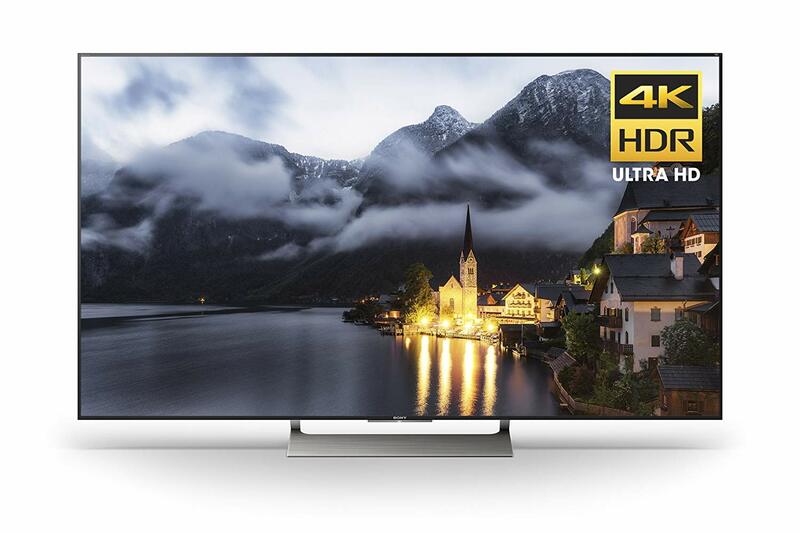 At 50 inches, its large images are sharp and clear because 4K is one of the best resolutions that money can buy. It comes with a great remote control. Unfortunately, like most TVs on the list, there is usually a limited warranty. You can find this TV at Best Buy, Amazon and other retailers that specialize in TVs. In comparison to some of the other TVs on our list, the TCL 5 Series is more affordable. It offers many of the same qualities as higher-end televisions without breaking the bank. It comes with Roku TV, which allows you to stream from many popular apps. Consumers report that the TCL 5 Series doesn’t suffer from lag or delays and has a built in Wi-Fi. Amazon has the best price for this model. When it comes to Sony products, their TVs are renowned for being high-end and some of the best on the market; but with this brand, you are going to get the price tag that goes along with it. This is one of the highest marked products on our list. However, it is important to note that this does not necessarily mean that its performance is better than the less expensive options. As you will see from the specifications, its capabilities are similar to the other models. 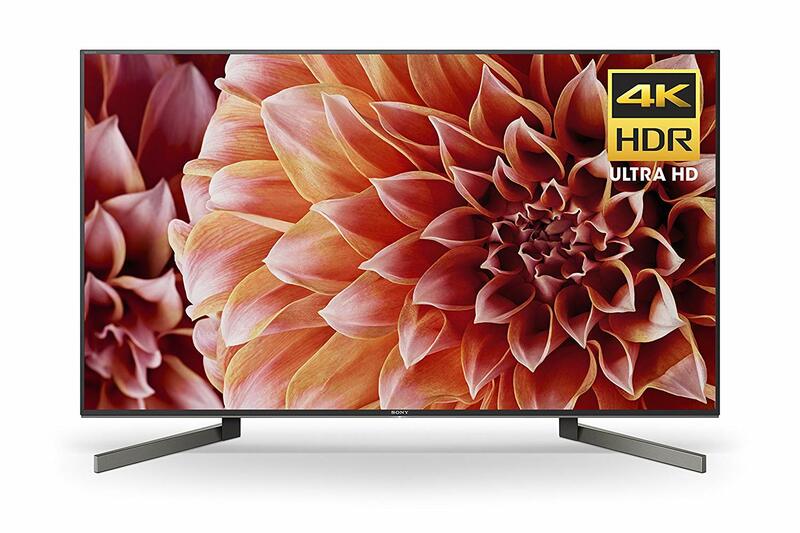 But please note, it is a durable and high-quality television with 4k UHD resolution. Samsung is a brand that you will see featured more than once on this list. Samsung manufactures high- quality electronics and has been a household name for decades. This TV tends to come with a 1-year warranty, but as with most of the televisions on our list, it can depend on the retailer in question. Check where you purchase the device because many retailers have their own add-on warranty. Of all the TVs on the list, this is one of the easiest to operate. You can find it on Amazon, Best Buy and many other retailers. As with most of its competitors, this TV is equipped with many advanced features. You can use it to access most of the popular streaming apps, and while running them, it hardly experiences any lag at all. It has a high-quality picture, and consumers report that its sound has amazing clarity, in fact, you can hear it clearly at a distance! It is streamlined and has a contemporary look. As with most LED TVs, you can mount it on a wall or use it with a stand. 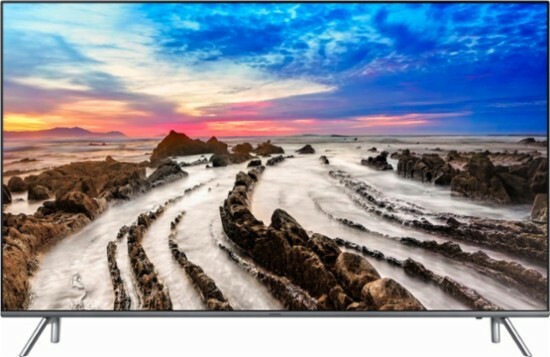 Forget glare with this Samsung LED TV. It isn’t influenced by glare, period. In addition, it has vibrant colors and can boast a 4K UHD resolution. The colors are vibrant, and of all of the Samsung models, this is one of the most popular. Its sound is realistic and free of distortion. Also, it has minimal lag. Most Samsung TVs come with a limited warranty. With a quick and easy installation, this Sony TV is simple to set up. It is durable and is constructed from high-quality materials. It has a simple design and uses many of the same apps that the other TVs do. As a smart TV, it will also work with other devices without a problem. While the sound quality is fine, it isn’t as good as some of the other TVs on the list. 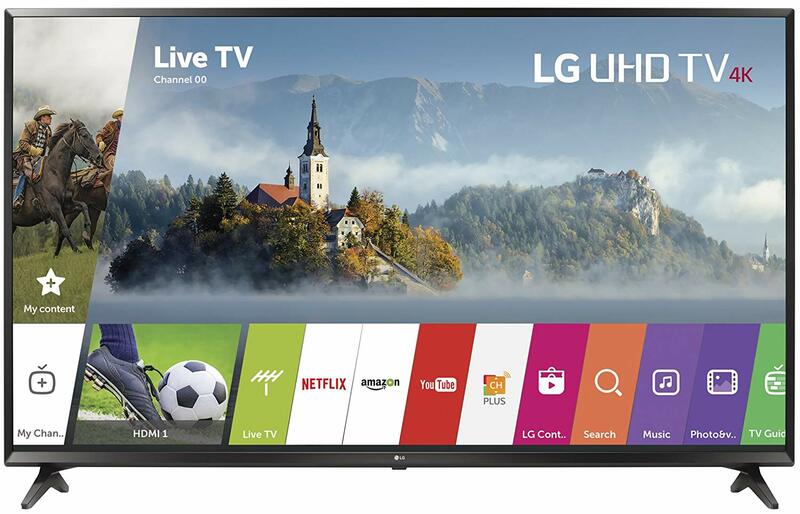 This LG is one of the best Smart TVs that we reviewed, and it can be found at a reasonable and affordable price. It has great side angle viewing quality and has a fair defense against lag, especially while gaming. The TV does have an average gray scaling and black level, and its HDR performance isn’t as great as some of the higher priced models. However, it definitely gets its job done as a high-quality TV. Of all of the televisions on this list, this one is the most affordable. However, with its budget friendly promise, it also has fewer features. It has a lower resolution than any other TV on the list; however, it still offers full high-definition and has a clear and vibrant picture. It is not Wi-Fi capable and does not have a high refresh rate. Therefore, if you’re looking for a high-end 50-inch TV, this one isn’t going to be on your list. However, it is still durable, and a good deal for the budget minded consumer. You can find it at Wal-Mart and Amazon for a low price. When it comes to the best TV on this list, it was a difficult choice. Many of these televisions have very similar qualities and come at a comparable price point. 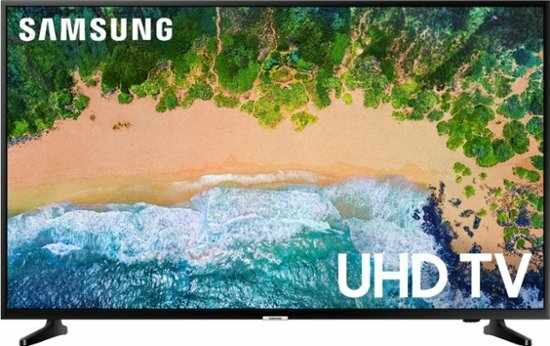 However, based on reviews and specs, the Samsung MU8000 4K Ultra HD Smart LED TV is the best on the list. It is one of the medium-priced televisions, but it comes with all of the features that you could ask for in a Smart TV. It is manufactured by a brand well known for having great support. Not only that, but it is a sharp, durable TV that is built to last. It is comparable to Sony, without the high price point.